Well, I have a gift for you today. NO, it’s not a book. Phew! A friend of mine shared a link with me, and when I opened it, I gasped. My knees turned to syrup, and I wiped tears of delight from my eyes. I’d struck writing gold. Brandon Sanderson, the highly successful author of Mistborn and The Way of Kings fame, teaches a master’s level class at BYU for fantasy and science-fiction writers. The class is so popular that only a small number of interested students actually get to enroll. In response to the flood of despair, the entire series of winter lectures were videotaped and are available on YouTube at zero cost. You don’t write sci-fi or fantasy, you say. I will assert, while skipping in circles with excitement, that the ideas he presents are 99% applicable to all fiction writing. He covers a broad range of choices and approaches, and rarely lays down any hard fast rules. Writers will fill up their brains with ideas while being told to discover what works for them. (Just to warn you, he does hate passive sentences and has an odd aversion to the word “replied”). Now, this is a ton of material that includes not only invaluable lessons on writing, but also on how to pitch, sell, and market a book. He’s tidily listed the lessons by content so it’s possible to pick and choose what you’re interested in learning about. 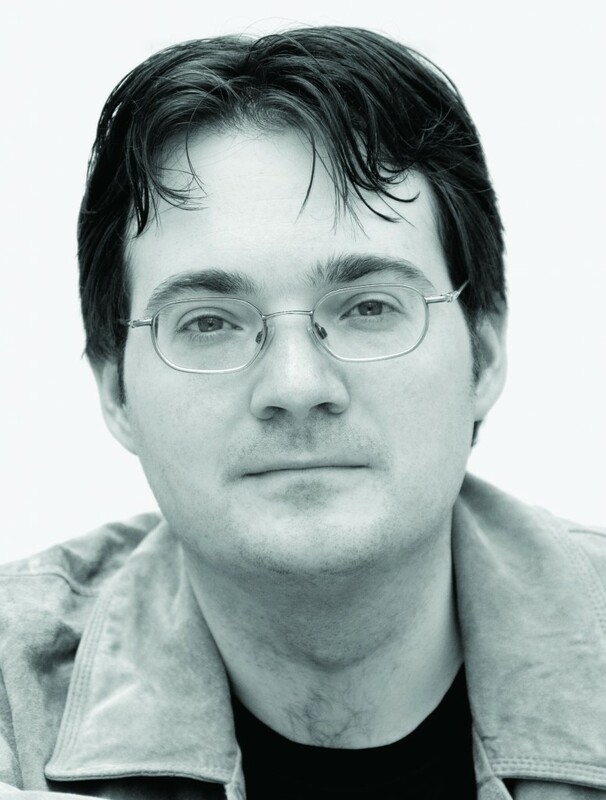 The complete listing, with links to each lecture is here: Brandon Sanderson Writing Seminar.